018 Sewaddle and Burgh in Pinewheel Forest! 017 Scraggy - Hatched to Be Wild! 016 Rematch at the Nacrene Gym! 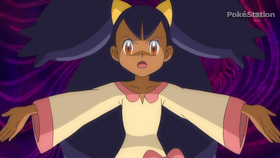 015 The Battle According to Lenora! 014 A night in the Nacrene City Museum! 013 Minccino - Neat and Tidy! 012 Here Come the Trubbish Squad! 011 A Home for Dwebble! 010 A Rival Battle for Club Champ! 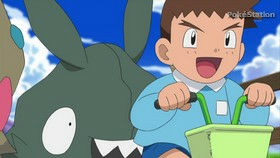 008 Saving Darmanitan from the Bell! 006 Dreams by the Yard Full! 005 Triple Leaders, Team Threats! 004 The Battle Club and Tepig's Choice! 003 A Sandile Gusher of Change! 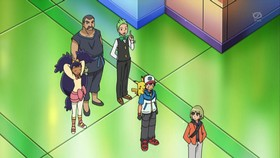 002 Enter Iris and Axew! 001 In the Shadow of Zekrom!